Gell Comfort Cushion Moulds To Your Shape For Support. 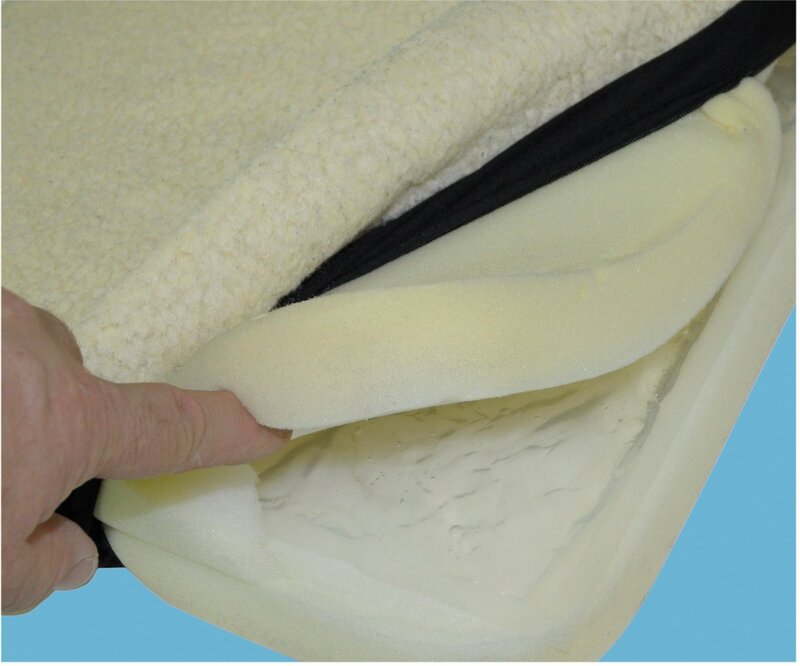 The removable ell bag in this foam cushion is not only comfortable , moulding to your shape for great support, but will help to keep you cool too . The removable cover is reversible , one side is easy to clean polyester and the other a luxurious soft fleece fabric. 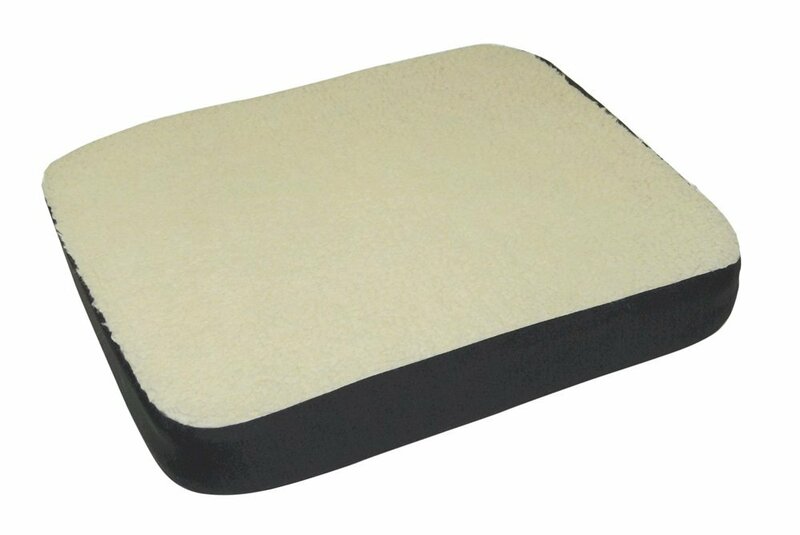 The gel comfort cushion is ideal for year round use in the home or car and can be also used on wheelchairs. The complete service has been fantastic a Definate 10 out of 10!! Excellent cushion. I'm using it when I drive and it really supports and helps my hip joints and lower back. Great service from Active Mobility Centre too. Thank you.